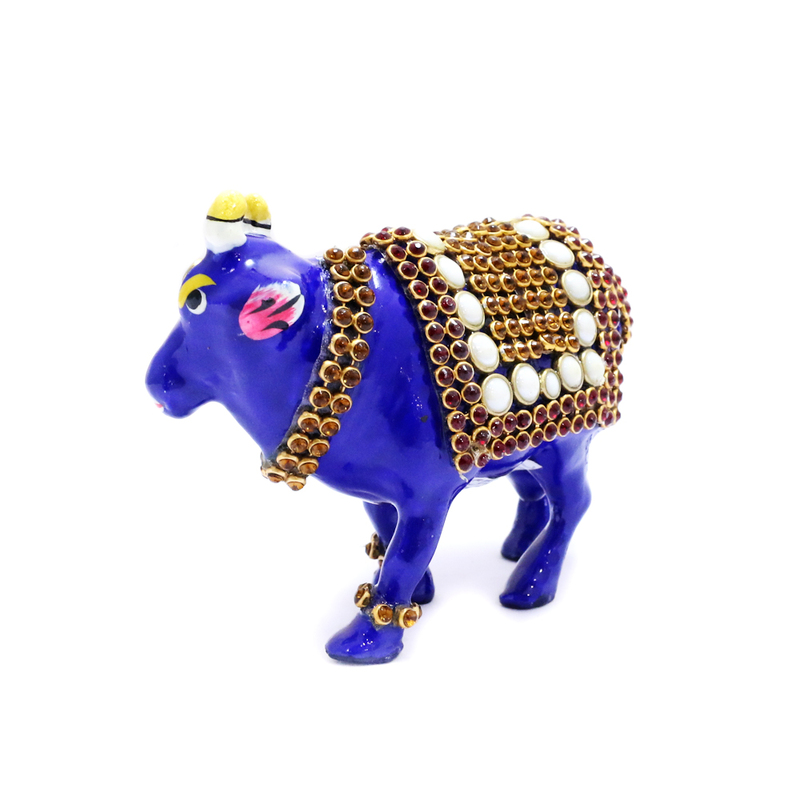 Keep the symbol of peace in your house and nothing but this showpiece could make up for it. 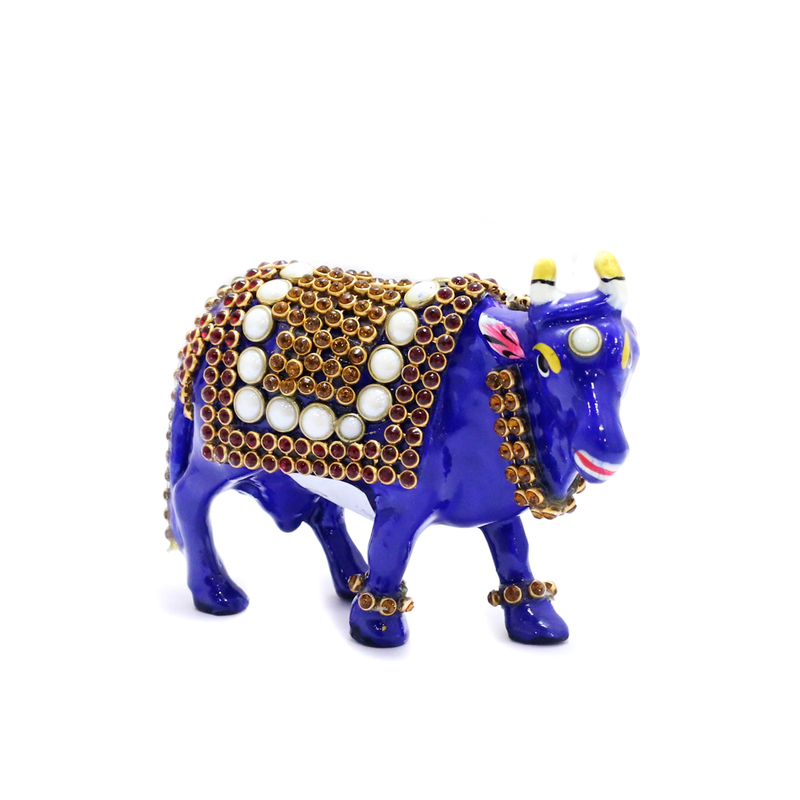 Made up of metal, this royal blue Read More..cow is all set to express its peaceful nature. 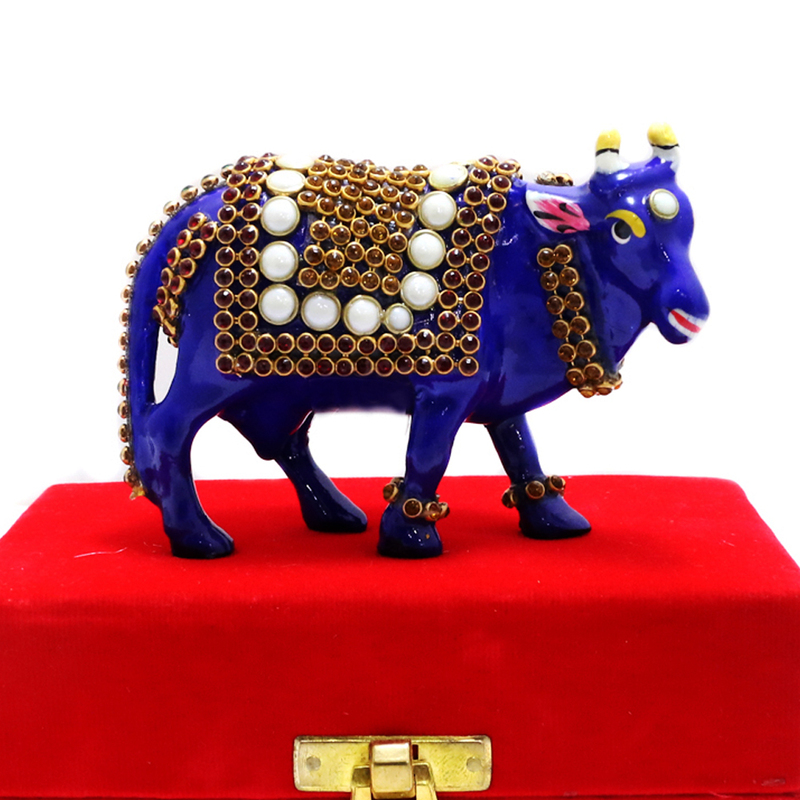 It too symbolizes healthy atmosphere. Show Less..